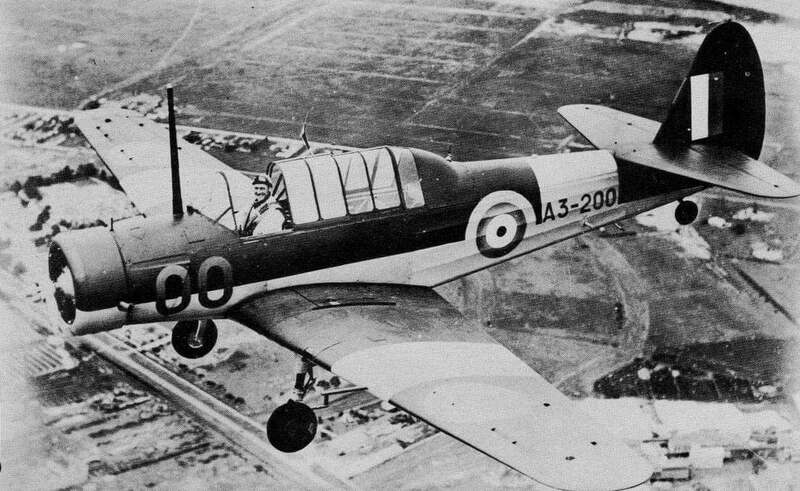 The Saab 91 Safir was a four seat cabin monoplane designed as a training and liaison aircraft. 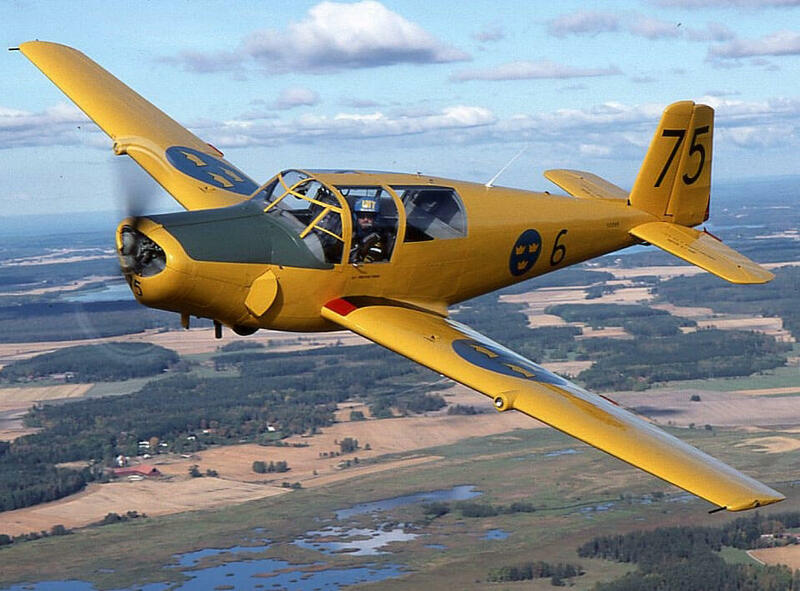 It was designed by Anders Andersson who previously worked for Bucker and designed the BU181 Bestman, and it bears some resemblance to that aircraft. 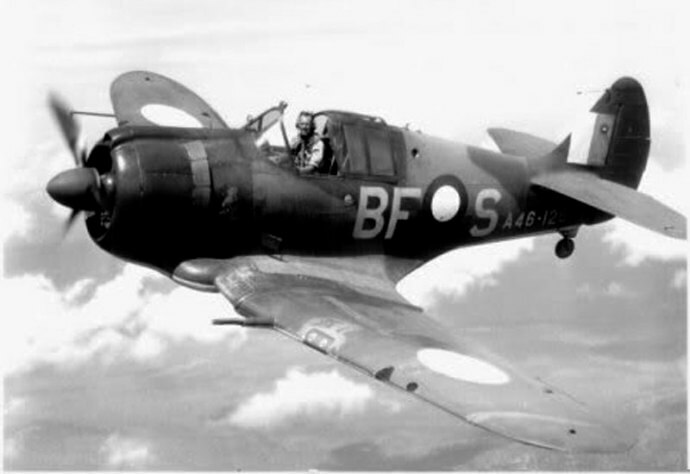 The prototype first flew in 1945, and this initial 91A version used the upright De Havilland Gipsy Major engine. The later 91B, 91C and 91D variants used the horizontally-opposed Lycoming engine. A total of 323 examples were built, 120 of these being built under licence in Holland. 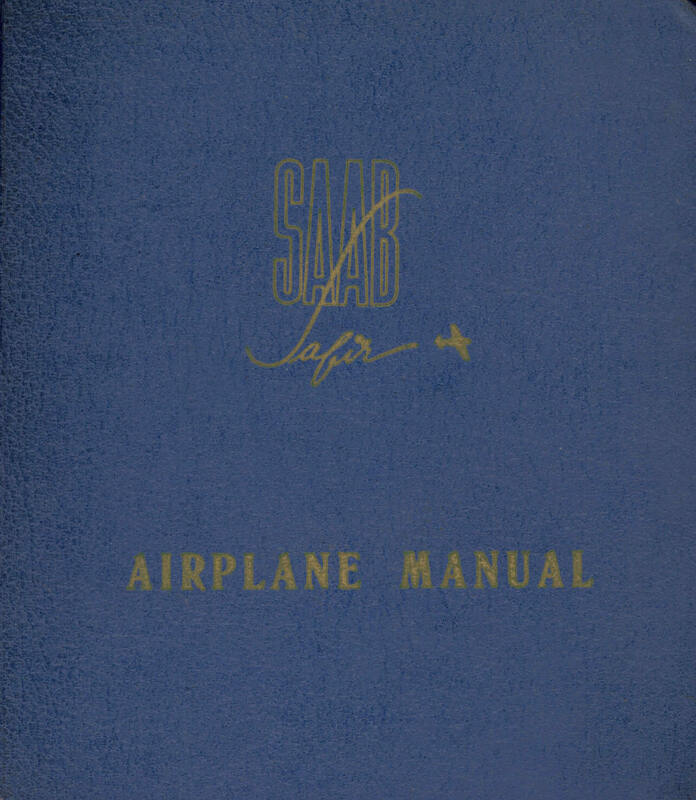 This title contains two flight manuals and two brochures for the Saab 91 Safir. The files have been scanned from the original flight manuals and retain any colour pages. 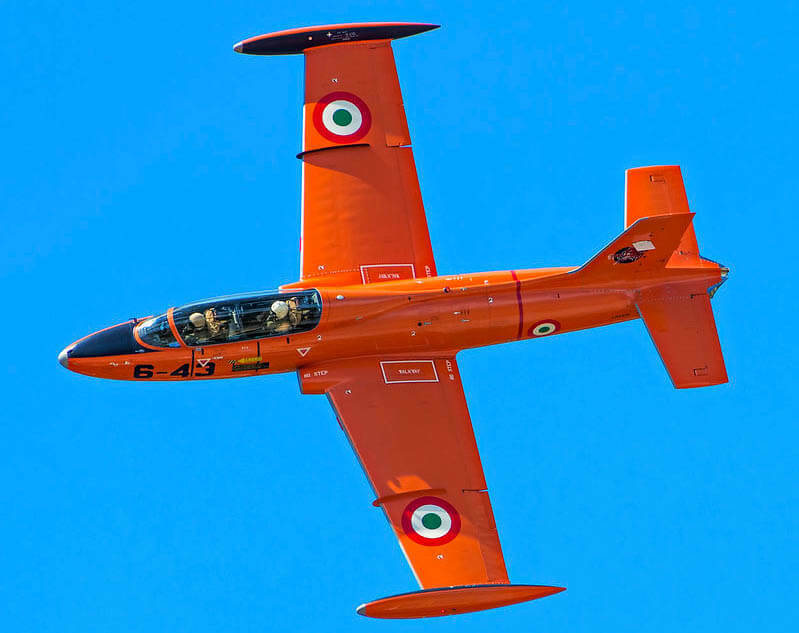 Flygvapnet Speciell Forarinstruktion (Flight Manual) for the Saab Sk50B & Sk50C Safir. SFI Sk50B amended to 7/70 with approx 108 pages. (In Swedish). 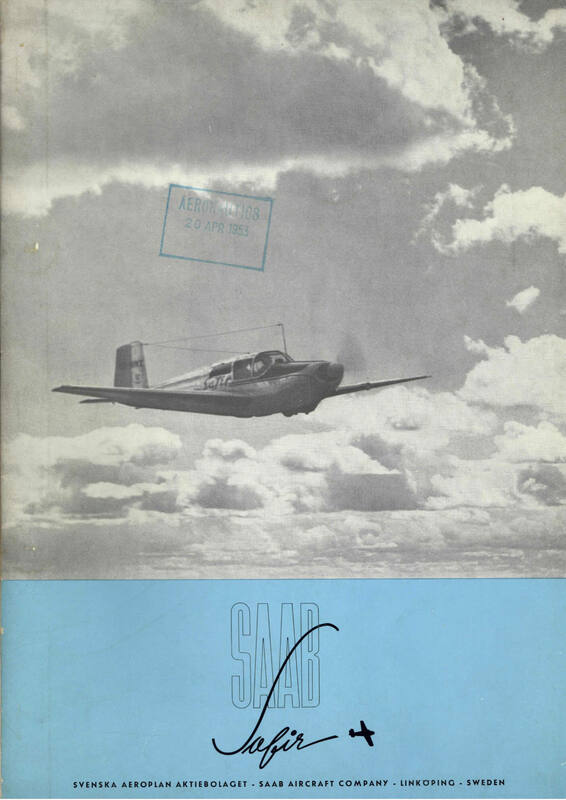 Manufacturers Airplane Manual for the Saab 91D Safir. Covers Maintenance and Flight Operation. 1st Edition dated Nov 1958 with approx 414 pages. 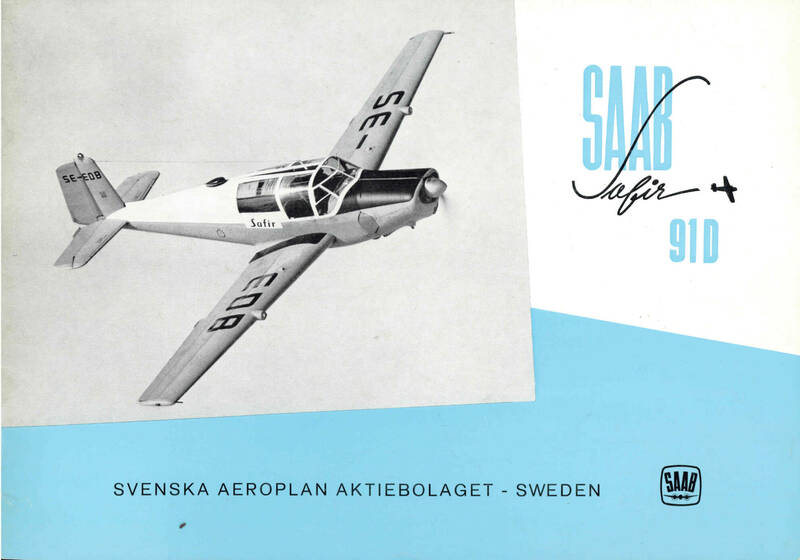 Manufacturers colour brochure for the Saab 91B Safir. Brochure 91-4F, undated with approx 15 pages. Manufacturers colour brochure for the Saab 91D Safir. Brochure 0913-2402E, undated with approx 19 pages.